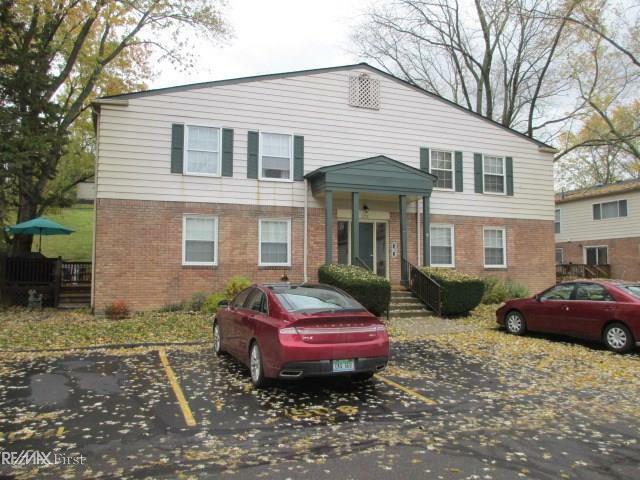 Spacious apartment style second floor ranch condo in the heart of City of Rochester! Located off University Drive away from traffic but walking distance to down town! Complex located across street from Royal Park Hotel in a nice area of Rochester! Unit is clean but could use some decorating touches like paint and carpet! Brand new electric forced air furnace and A/C! Lockable 40 x 30 storage room in common basement! There is a coin laundry room in basement also but the unit has a utility closet for a portable washer and dryer! Spacious living room, formal dining room and breakfast nook! Kitchen has lots of cabinet and counter space and a stainless steel sink! Seller providing a one year home warranty! This is a cozy complex in a family neighborhood! !